A Mother’s love and support is extraordinarily strong without limitation. The peony, the queen of the garden, symbolically encompasses the maternal traits of healing, love’s blessing, and bravery. 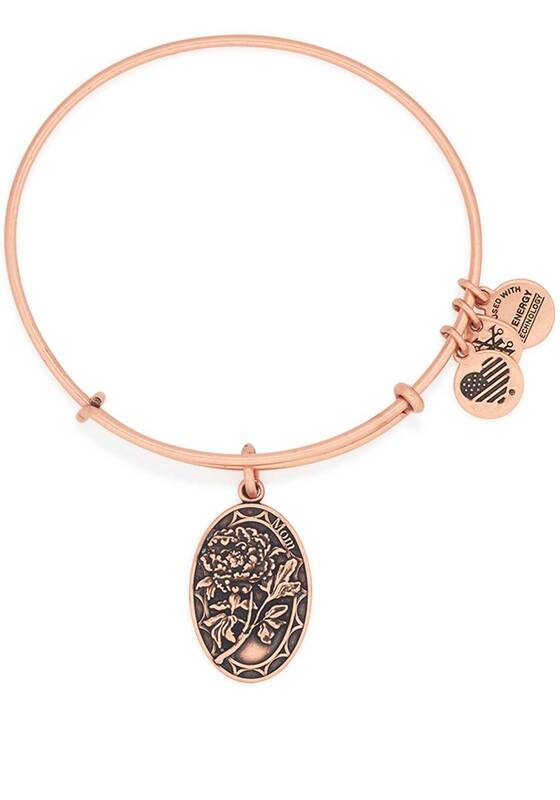 Embrace the heartfelt connection, strength, and respect associated with the Mom Charm as a token of admiration. Because I Love You Mom Bracelet represents Generosity, Heroism, and Love.